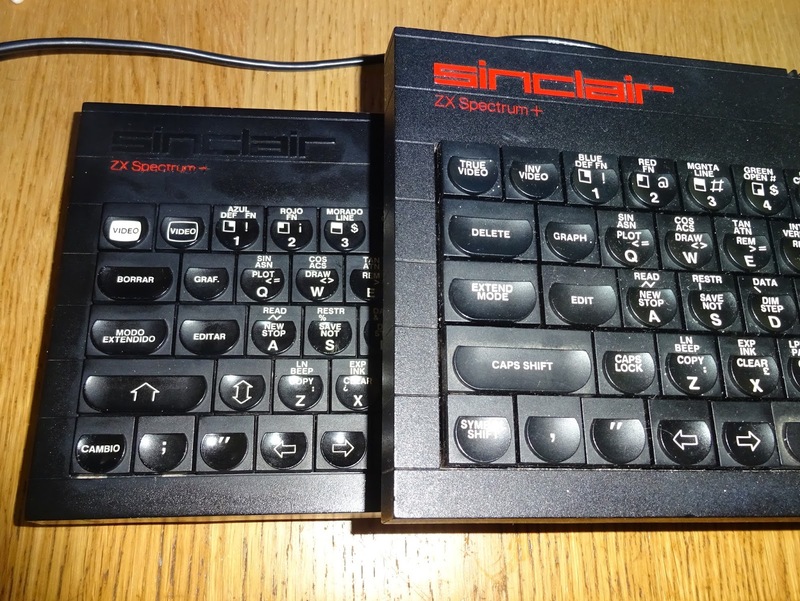 This is the Spanish version of the Sinclair Spectrum+ 128K. 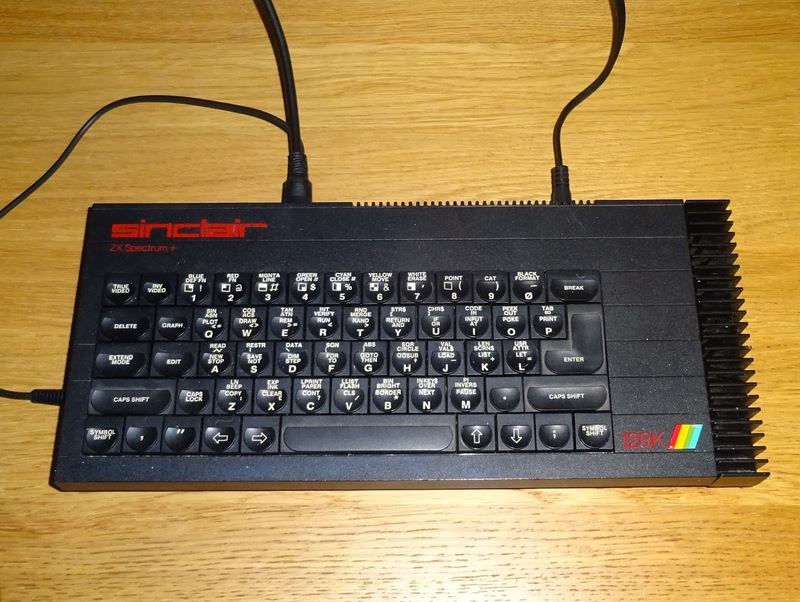 Based on the Spectrum+ 48K it gets the nickname Toastrack from the large finned heatsink on the right hand side. This particular one doesn't actually have the heatsink when it arrived, Here is the UK version for comparison. 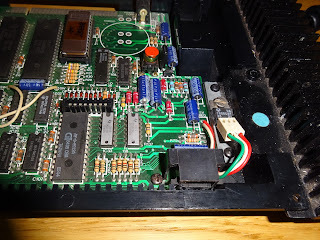 Inside, the 7805 voltage regulator is still there and would have been bolted to the heatsink (here I've borrowed one from the UK model). 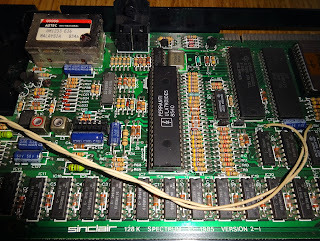 The board is larger than the original Spectrum+ 48K, which used the same board as the original Spectrum 48K. 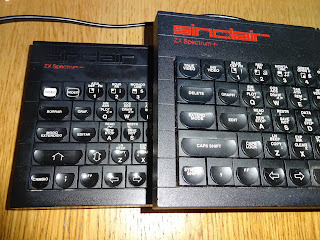 It does share the same keyboard layout and keyboard membrane as the Spectrum+ 48K, and the same awful power supply circuits from the Spectrum. This takes 9V DC in and uses the 7805 to generate 5V (and lots of heat), and a switching circuit that generates two 12V rails (one from the RAM, one for the video) and -5V for the RAM. This was revised with every release of the original Spectrum and was always prone to failure, with often caused the 4116 RAM chips to fail. 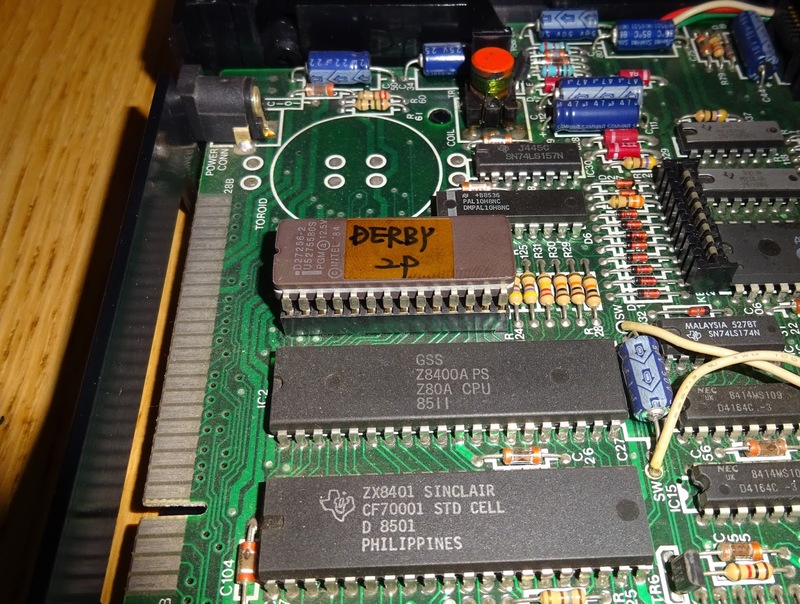 Most of the chips are soldered in, but the ROM is socketed, and rather than a mask ROM, this is a 27256 EPROM with a handwritten 'DERBY' label (that was the codename of this model). Not sure if that is 'SP' for 'Spanish' below? 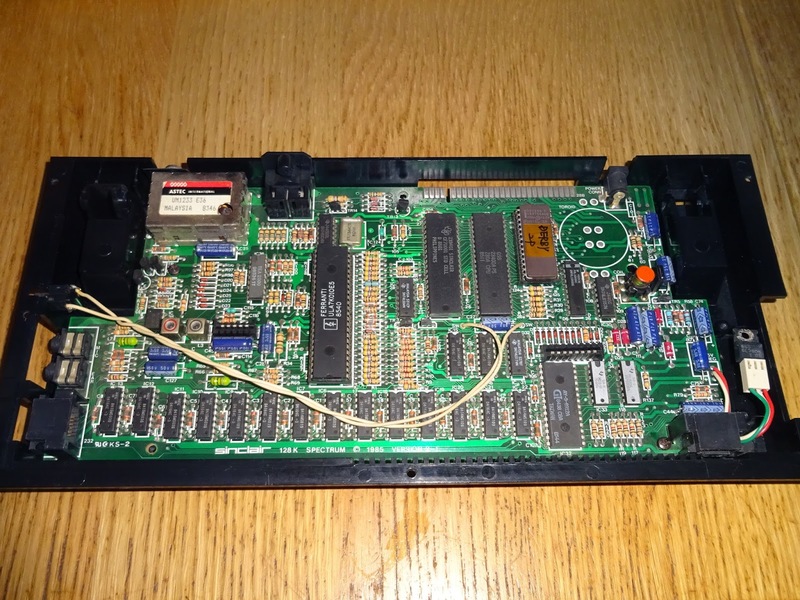 This is PCB version 2-1, I think there was a version 2 before this. The UK versions are 6K and 6U. 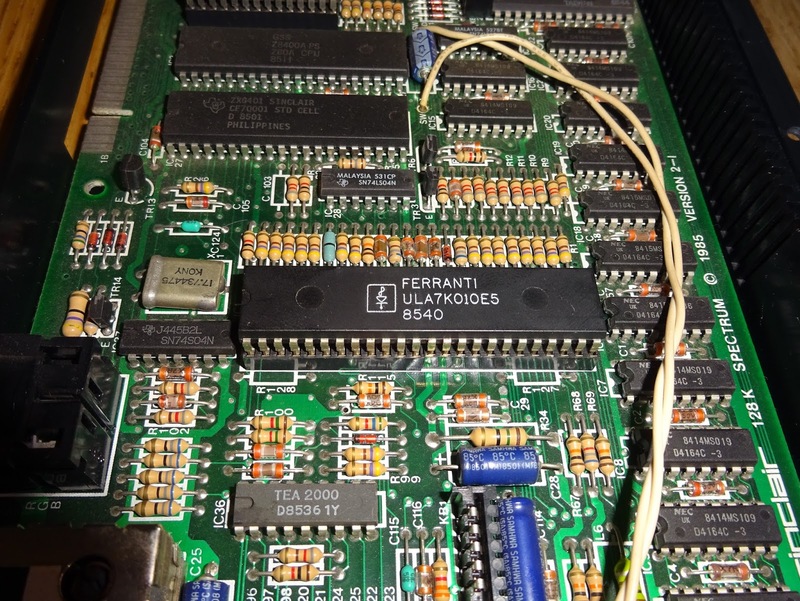 All the chips along the bottom of the board are D4164C chips, providing the 128K of RAM to the Spectrum. 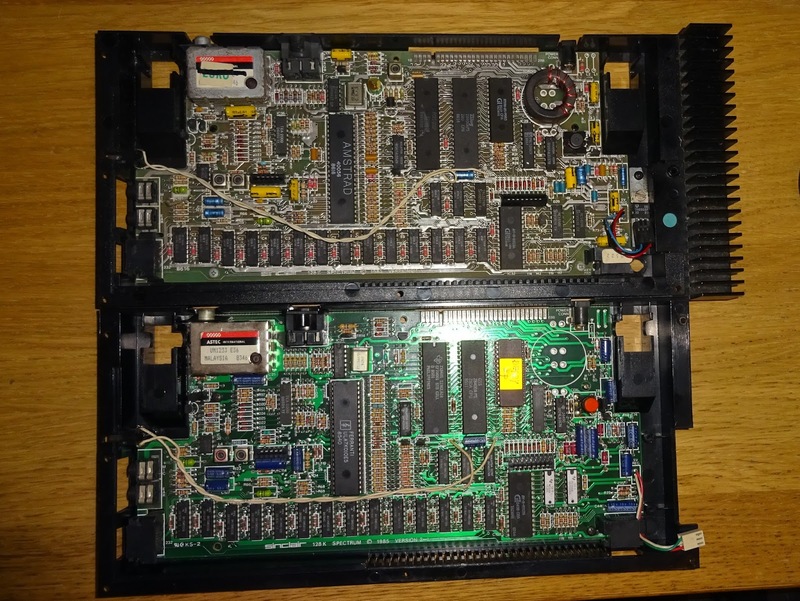 All arranged as two chunks of 64K, rather than the contended 16K and upper 32K in the 48K model. The large chip in the centre is the ULA, the 48 pin version used on this model and the original grey coloured Spectrum +2. 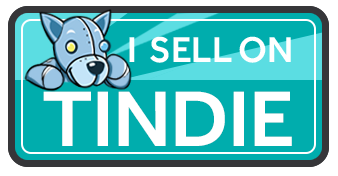 This is now the correct way around. When it arrived, it was the wrong way around. Not sure when that happened, I hope it was never powered up like that. Note R127 and R128 just below the ULA are missing, in fact the were fitted and cut off from above, the tails are still present. 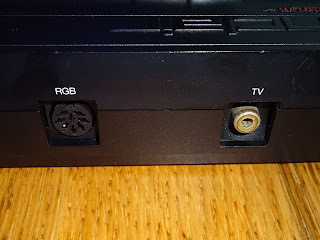 New with this model was an RGB output connector, as well as RF output. 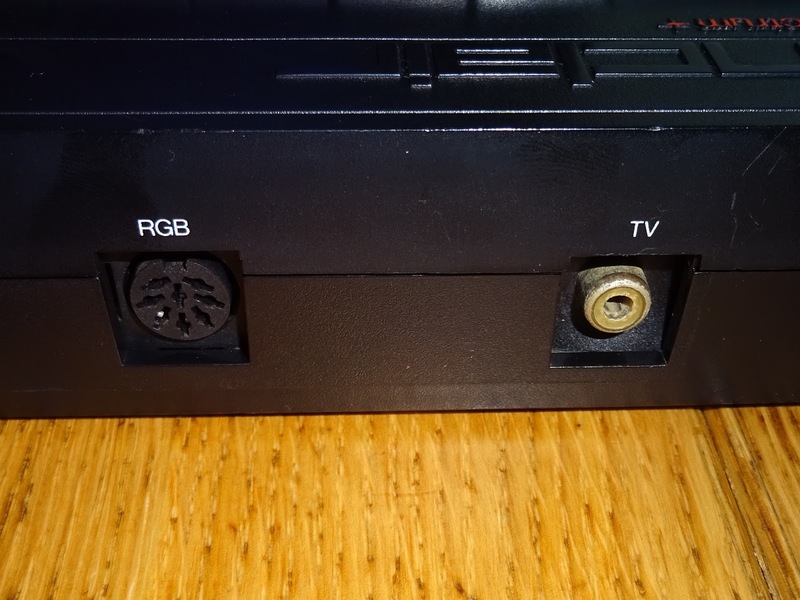 This is the same connector as used on later models, the levels are the same as the grey +2, and thus not compatible with the black +2A/+2B/+3 models. 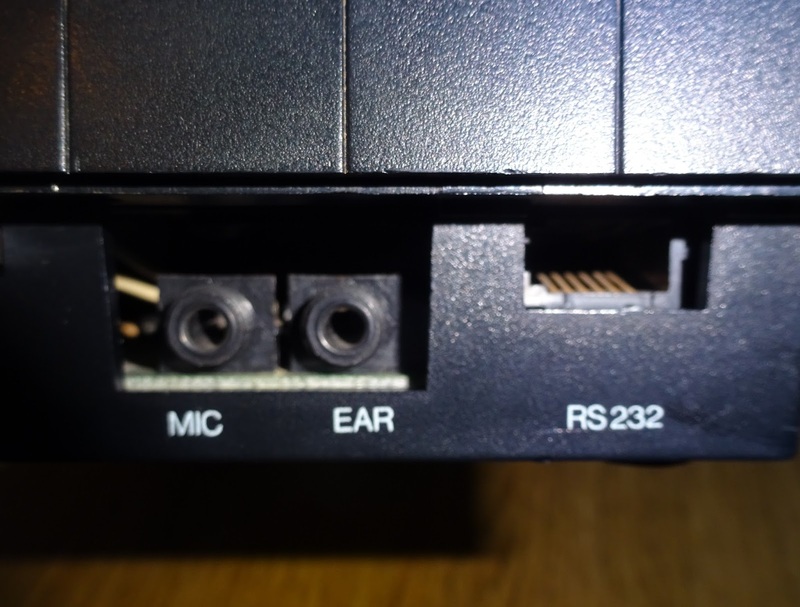 There is a new sound chips, an AY-3-8912A, but no internal speaker this time, and the Mic and Ear connectors were moved to the side. Next to them is an RS232 port. 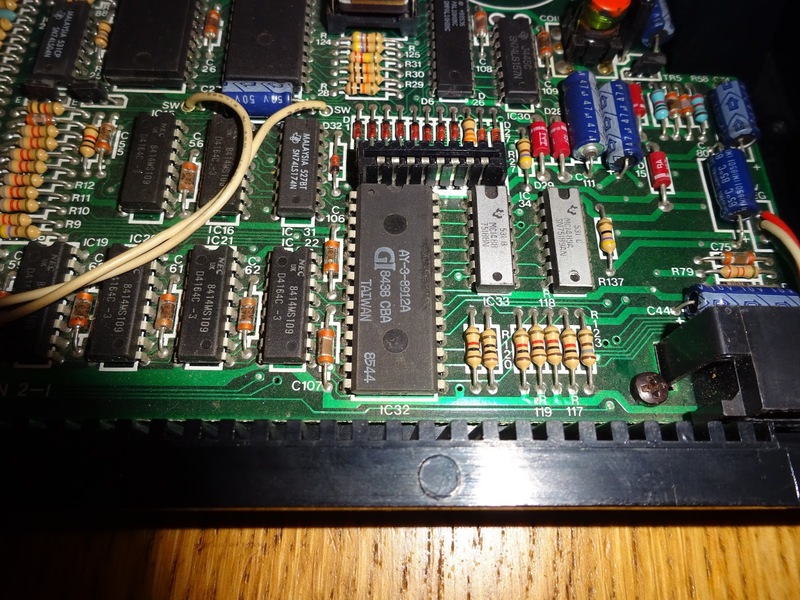 This does have proper 1488/1489 buffers, so runs at proper RS232 levels (unlike the port on the interface 1). 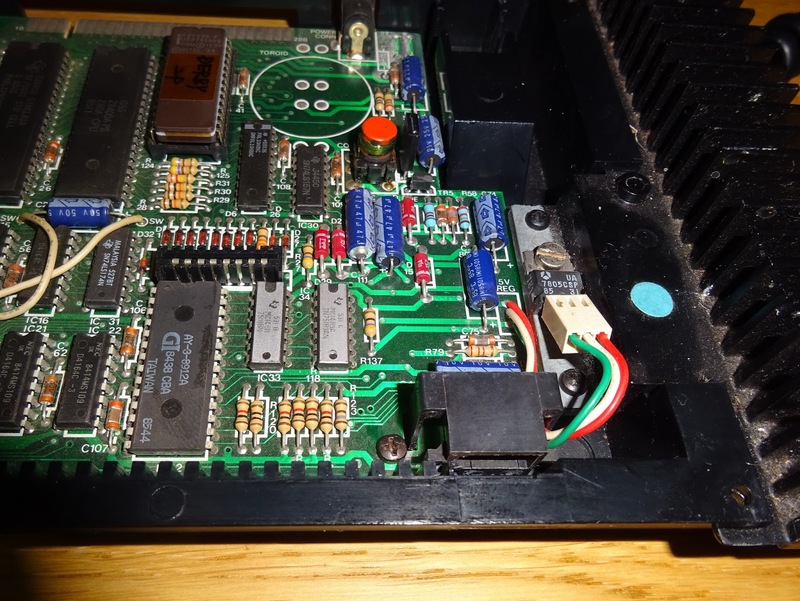 There is no UART, so the serial interface provided by bit toggling on the AY-3-8912A, so the speed is limited as there is no hardware buffering. 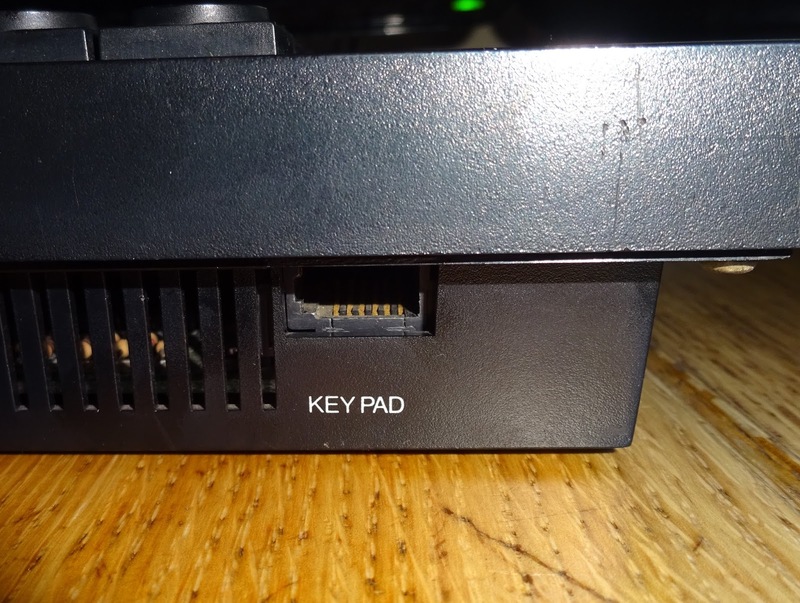 It uses a variation of the BT telephone jack, also used on the +2 range and the QL. 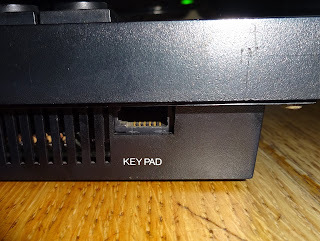 It has a different key, so normal BT connectors cannot be used. 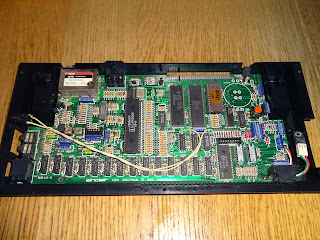 I understand there was a late version of this with a 9 way D connector, but that was far too standard to be kept and was dropped again for the +2 which had the BT connectors again. 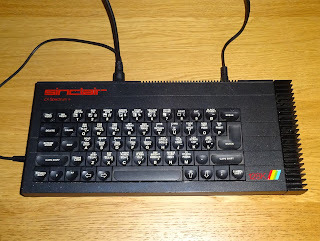 Although largely compatible with the original Spectrum, there were a few issues which stopped various add ons working. 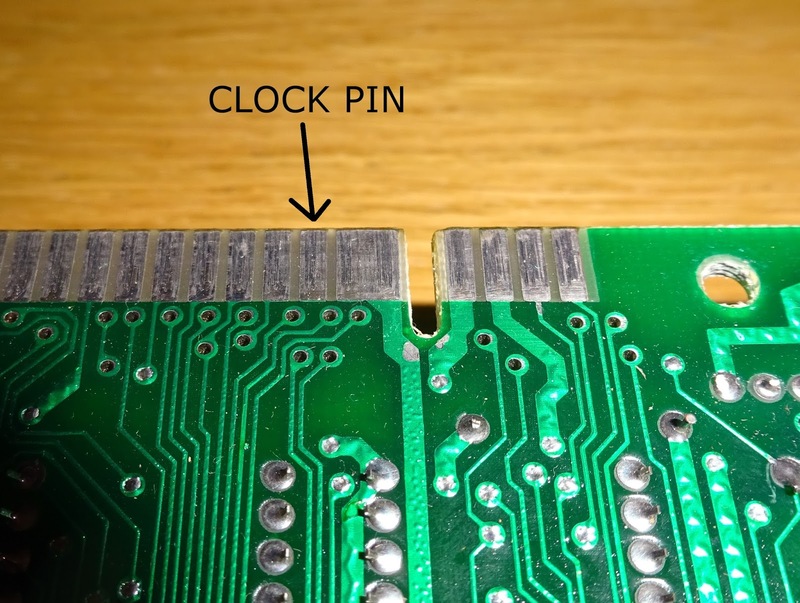 Most notably the omission of the clock signal form the edge connector. 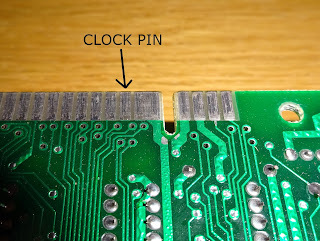 The pin which used to be clock is not connected at all, which will cause problems for anything more complicated than a joystick port. 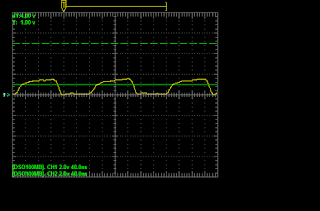 I've been doing a lot of work with Spectrum's recently, and the clock signal is a real problem throughout the range. Here they had the decency to leave it unconnected. 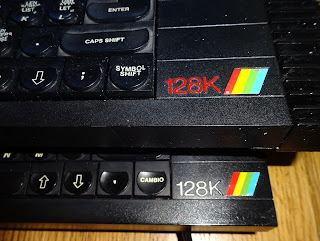 On the UK Spectrum+128K, they did connect it, but it is such a low level it is barely usable. 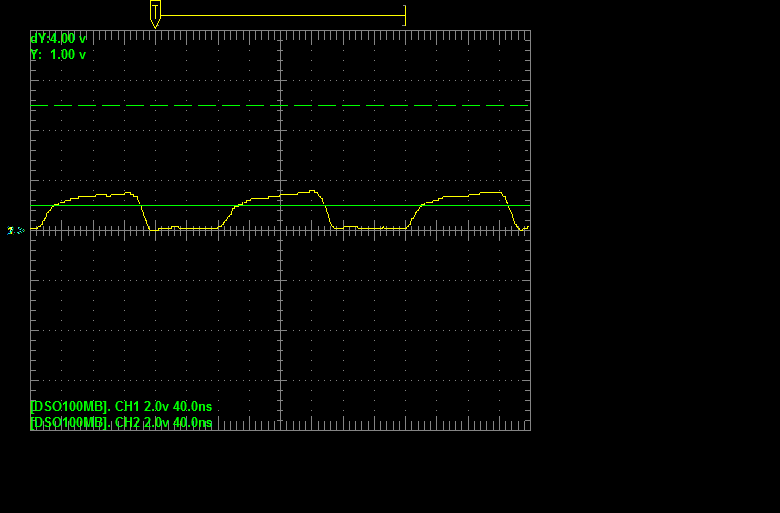 (the dotted green line is 5V, the yellow clock line is less that 2V peak to peak). 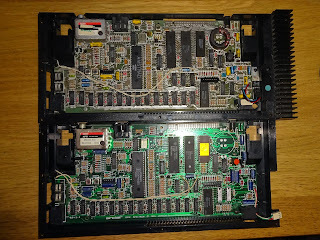 There is a long blog post on the way detailing all the fun involved in trying to get a decent clock signal from all the machines in the Spectrum range. Look out for lots more of these 'scope pics coming soon. 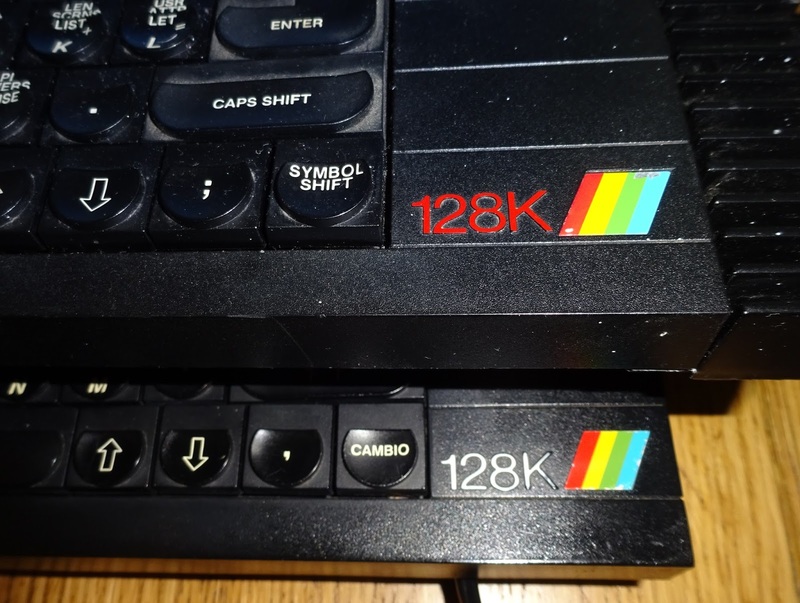 The UK version of the Spectrum+ 128K followed a year later, once they had sold all of the stockpile of Spectrum+ 48K machines. The UK model (at the top of the picture) was essentially the same machine. 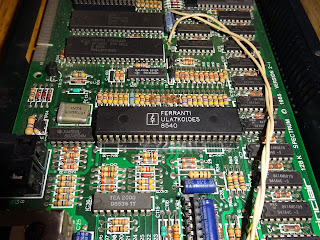 The one in the photo is a late version, by that point Amstrad were producing the ULA chips rather than Ferranti. I admit to being surprised to see the Amstrad logo in a Toastrack, but the date code (early 1986) matches the rest of the chips on the board. Externally they were pretty similar. 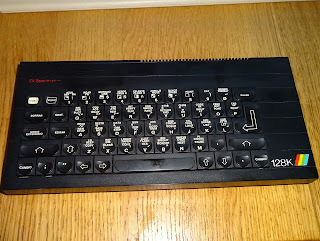 the Spanish keyboard was the same as the Spanish Spectrum+ 48K had been. I do like the true and inverse video symbols, and 'MODO EXTENDIDO' just sounds better. 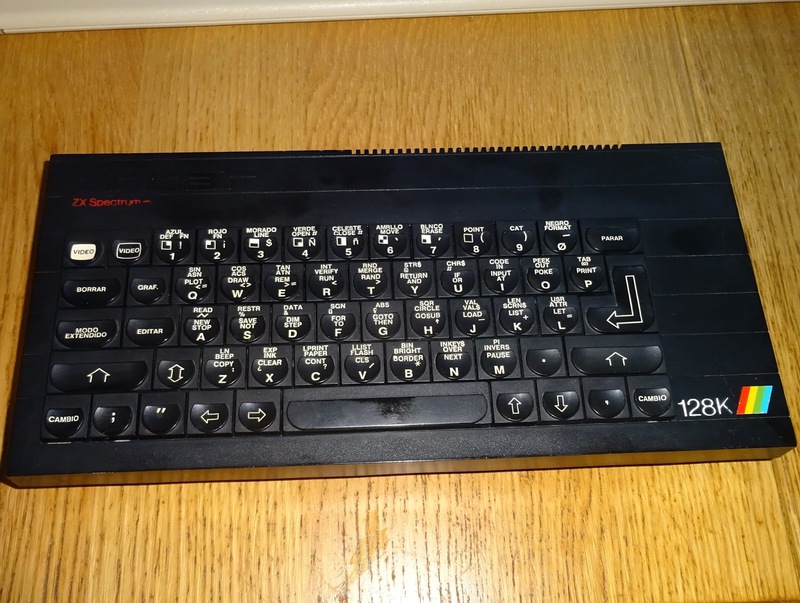 They UK version had a bit of a red theme, with red plastic springs on the keyboard stand, a red Sinclair logo and a red 128K. Oh yes, I should also add the Spectrum doesn't work, but we'll sort that next time.